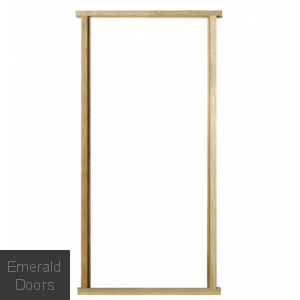 External door frames are a must-have when purchasing your external door, Oak and Hardwood are both available to suit either single doors or one of our grand entrance options. 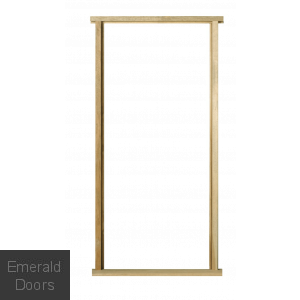 If you are using sidelights then you can select the sidelight frame kit which is manufactured to house a single door with either a single sidelight or a pair of sidelights. 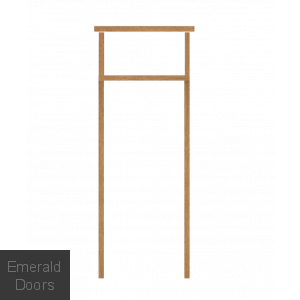 For double door entrances, you can select the double door frame. 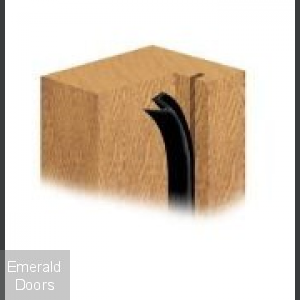 We also have a range of accessories to suit so don't forget those essential extra's although if any advice is needed our sales team will be more than happy to help. 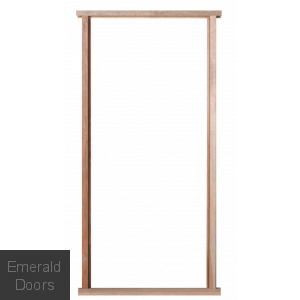 23" Oak Sidelight Frame Kit Door Height 78"
23" Oak Sidelight Frame Kit Door Height 80"
Hardwood 23" Sidelight Frame Kit Door Height 78"
Hardwood 23" Sidelight Frame Kit Door Height 80"